Hello there, I’m so glad you’re here! Thank you for reaching out to learn more about The Savannah Smith Photography Wedding Experience! I want to offer you a heartfelt congratulations on your engagement! I consider myself so unbelievably lucky to be able to capture these important memories for so many couples. But my role goes far beyond wedding photographer. I continually strive to make the wedding planning process both effortless and enjoyable for all of my couples. As you move forward through your wedding planning, I hope for the opportunity to help create a day that best reflects your love for each other. Know that while this process can be incredible stressful, at the end of the day you will be united in matrimony to the love of your life... and that is all that matters! Wedding photography is both an experience and an investment. It’s a choice to trust someone to capture your first moments as a family. Choosing a photographer is the one decision in this process that endures. The cake will get eaten, the vows will be said and you’ll dance the night away. But your images will last for generations. Make no compromises with the documentation of your love story. “No review I write can come close to describing how amazing Savannah is. we are living in the age of instant. Savannah Smith Photography very proudly offers an incredibly precise and fast post processing workflow. That means you will see your images quickly. Very quickly. The wedding magic shouldn’t have to end. and their full gallery carefully and beautifully delivered within four weeks. 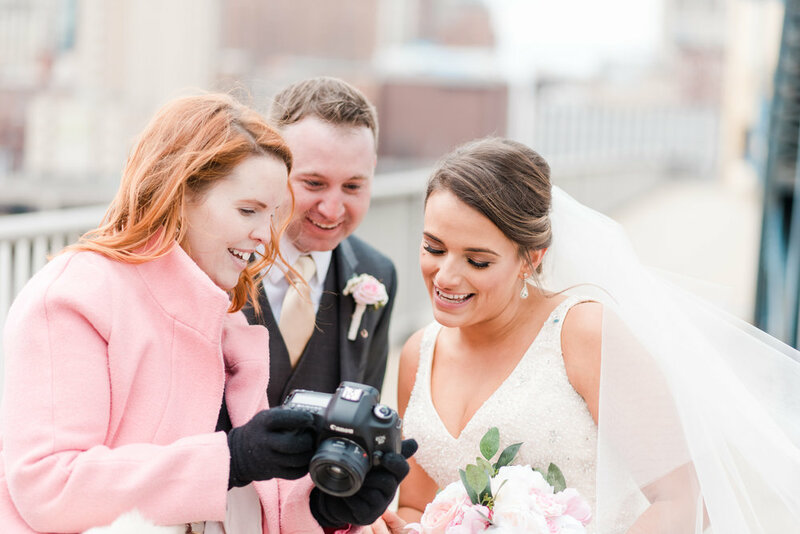 Savannah Smith Photography is based in Chester County, Pennsylvania but Savannah regularly travels near and far for wedding celebrations. Special consideration and pricing is given to elopements and destination weddings. Savannah Smith Photography is passport ready and joyfully available for travel worldwide. Savannah Smith Photography does not offer cookie cutter, pre-determined packages because your wedding is nothing less than extraordinary. please complete the inquiry form below! Please let me know if you have chosen and officially booked a wedding date or if you're still deciding! IF YOU HAVE NOT YET CHOSEN A VENUE, PLEASE GIVE ME ANY DETAILS YOU HAVE ON THE ANTICIPATED LOCATION EVEN IF IT'S JUST CITY AND STATE. Thank you so much, friend! I look forward to connecting with you soon about your wedding day. I will be in touch via email with more information on pricing, collections, what it’s like to be an SSP Couple and how I hope to serve you through wedding photography.